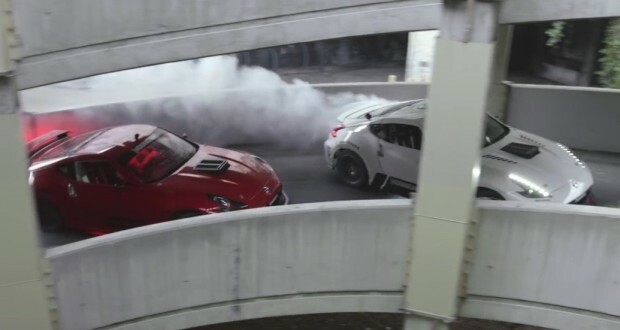 Home / Video / Morning Gymnastics: One of the best Drift videos of all time! Morning Gymnastics: One of the best Drift videos of all time! Get ready for one of the best drift videos you have seen before! 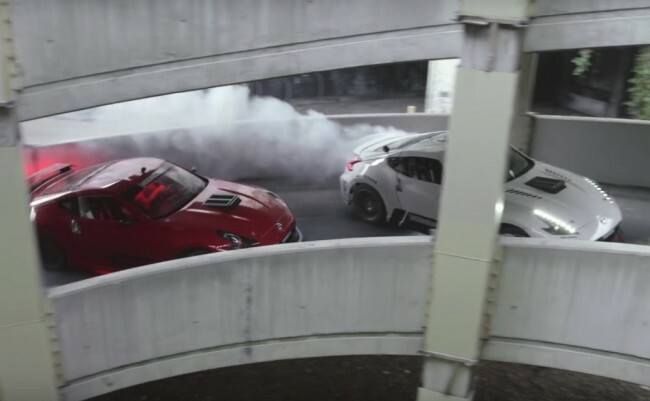 On the video below you will see two cars – two copies of the Nissan 370Z which have 1,000 horsepower, and behind their steering wheels are Chris Forsberg and Ryan Tuerck – one of them is Formula Drift champion, the other is pofesionalen drifter. The scene is Hawthorne Mall in Los Angeles – abandoned shopping center which is a great backdrop for their entertainment. Enjoy!